All sales associates must complete 45 hour of post-license courses and required exam(s) within their 1st renewal period (18-24 months); These courses may be conducted in the classroom and distance education requirements. Refer to Rule 61J2-3.020 Florida Administrative Code for detailed course, delivery mechanism and exam requirements. 2nd and subsequent renewal periods (24 months): Requirements include 14 hours of continuing education consisting of 11 hour of speciality credit and 3 hours dedicated to an update of Florida laws (Core Law). 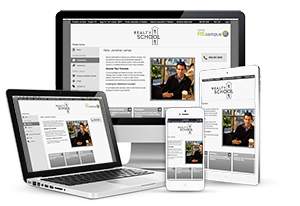 These courses may be conducted in classroom and distance education environments. Refer to Rule 61J2-3.009 Florida Administrative Code for detailed course and exam requirements. 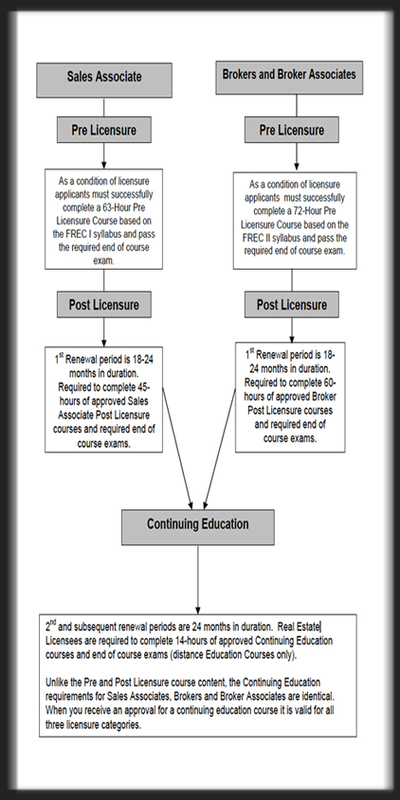 As a condition of licensing, Florida Real Estate Brokers must successfully complete a 72-hour Pre-license Course based on the FREC II Syllabus and pass the required end-of-course exam. Refer to Rule 61J2-3.008 Florida Administrative Code for detailed course, delivery mechanism and exam requirements. All brokers must complete 60 – hours of approved sales associate post- license courses and required exam(s) within their 1st renewal period. 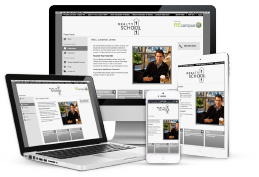 These courses may be conducted in classroom and distance education environments. Refer to Rule 61J2-3.020 Florida Administrative Code for detailed course, delivery mechanism and exam requirements. In each subsequent renewal period, Florida Real Estate Brokers must complete 11 hours of specialty continuing education and 3 hours of Florida Law (Core Law). These courses may be conducted in classroom and distance education environments. 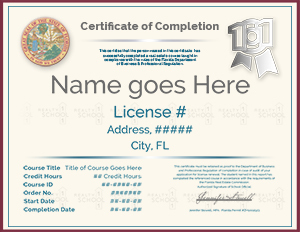 Refer to Rule 61J2-3.009 Florida Administrative Code for detailed course and exam requirements.